University of Illinois will host college dairy students at the Midwest Dairy Challenge, February 13-15, 2019, in Freeport, Illinois. 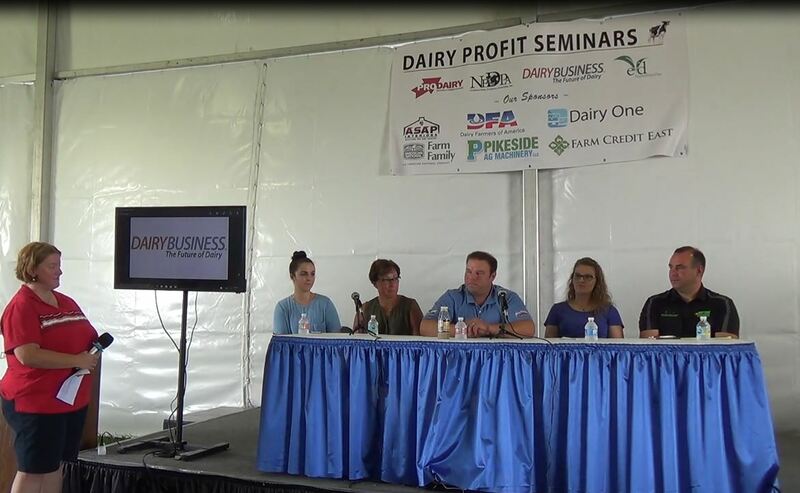 Dairy Challenge® is a prominent educational event for students planning a career in the dairy industry. 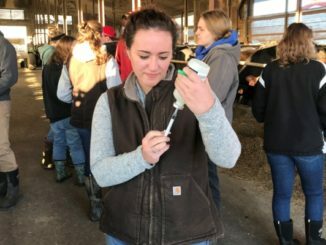 Over one hundred and twenty students from a combined 21 four-year colleges and technical schools are expected at the 15th annual Midwest Dairy Challenge. The Midwest event is one of four regional contests sponsored each year by North American Intercollegiate Dairy Challenge® (NAIDC). 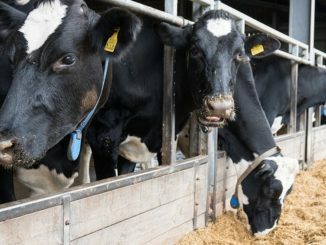 These regional contests – plus a national event for about 300 dairy collegiates – are funded through generous support by 130 agribusinesses and dairy producers. 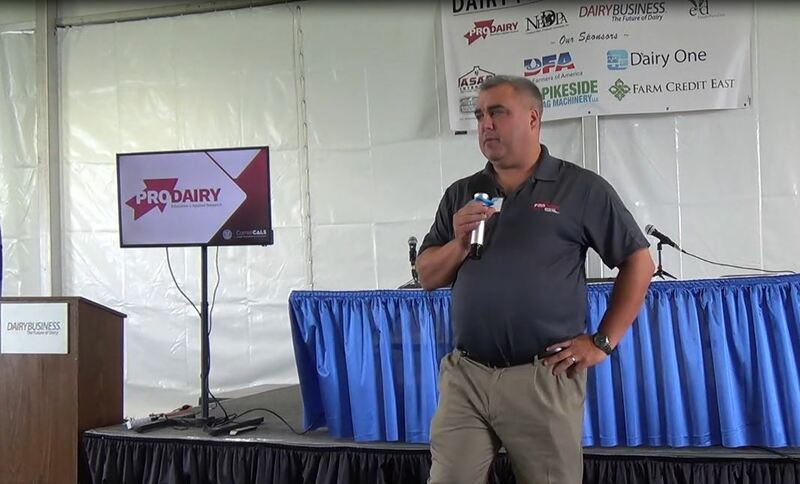 Over its 17-year national history, Dairy Challenge has helped prepare more than 5,000 students for careers as dairy owners or managers, consultants, researchers, veterinarians or other dairy professionals. At Dairy Challenge, each team of students put textbook knowledge to the ultimate test – providing solutions for a dairy. Student participants will be assigned to teams, working with students from other colleges whom they are meeting for the first time. These teams inspect an operating dairy, analyze farm data and interview farm owners. Then they develop recommendations for nutrition, reproduction, milking procedures, animal health and housing to help the farm optimize performance and profitability. 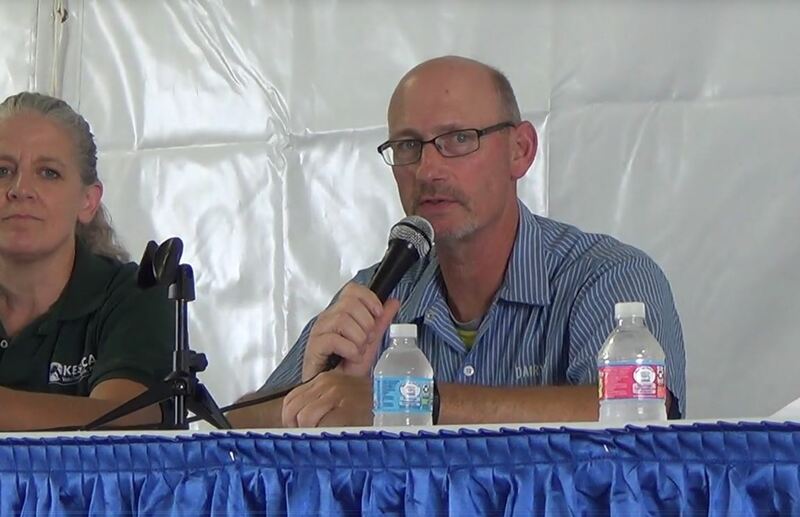 Teams will present their recommendations to farm owners – while being evaluated by a panel of judges including dairy producers, veterinarians, farm finance specialists and industry personnel. In addition to this consulting competition, students have ample opportunity for networking and education. Media, sponsors and dairy enthusiasts are invited to the following Midwest Dairy Challenge events at Highland Community College. Please make advance arrangements by contacting Elizabeth Sarbacker, Midwest Dairy Challenge Publicity Chair at 608.807.9412. NAIDC is an innovative two-day competition for students representing dairy science programs at North American universities. 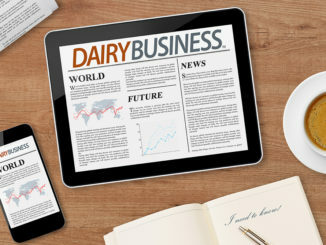 Its mission is to facilitate education, communication and an exchange of ideas among students, agribusiness, dairy producers and universities that enhances the development of the dairy industry and its leaders. The 2019 national event will be March 28-30 in Tifton, GA hosted by University of Georgia; details are at www.dairychallenge.org.